Our Seaplane Rating Training Course is designed to be 3 days in length. 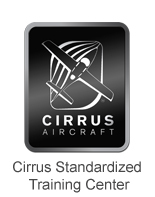 Our seaplane rating focuses on Single Pilot Seaplane Operations. Enjoy floatplane flying in Minnesota the land of 10,000 Lakes. 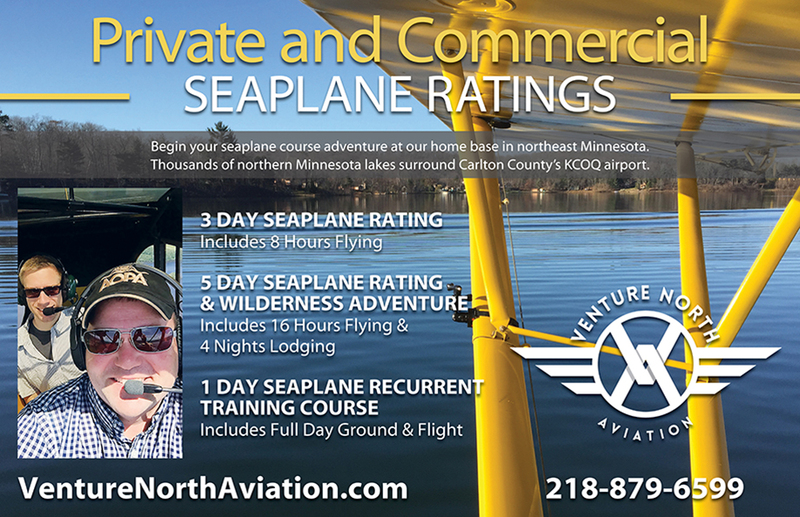 Private Pilot and Commercial Pilot seaplane ratings available. Come prepared with the following information.